5+ years as a Senior Manager with Bay Area biotechnology company Genentech. 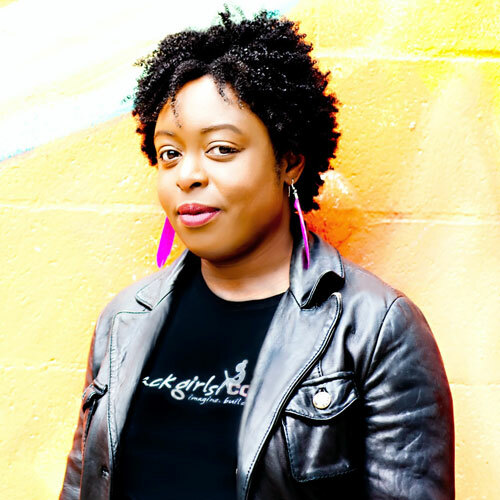 Ms. Bryant is a native of Memphis, Tennessee and she received her Bachelors of Engineering degree from Vanderbilt University in Nashville, Tennessee with a major in Electrical Engineering and a minor in CS and math. 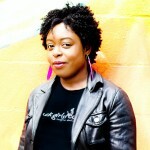 Ms. Bryant founded BlackGirlsCode in April 2011 to meet the needs of young women of color who are underrepresented in the currently exploding field of technology.